It seems that today, I'm in a Scandinavian mood. I've just found this apartment from Gothenburg, which is categorically awesome. 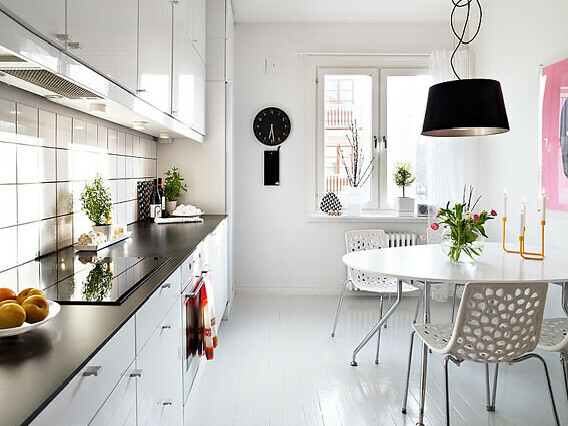 Take a look at the pictures and enjoy the bright Scandinavian style.